According to the authors of Value Investing, the execution of a Discounted Cash Flow (DCF) analysis is a “heroic and foolhardy” exercise. Instead, they advice one to apply Graham and Dodd’s three-element valuation method. In part III of the book, you’re presented for ‘The Hall of Fame of Value Investors’, in which you’ll meet eight succesful investors and be familiarized with their approaches. The quartet Bruce Greenwald, Judd Kahn, Paul Sonkin and Michael van Biema has written quite an advanced book consisting of three parts. 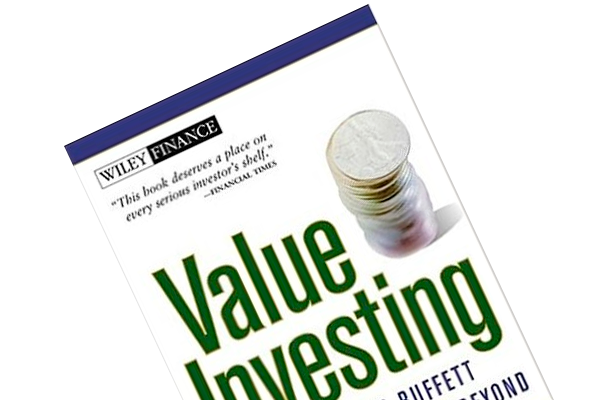 Part I consists of two chapters that introduce the value investing philosophy. In addition, you’re advised to “fish where the fish are.” In these chapters, Bruce & Co. sketch-out a process for how you may find potential value candidates. This has been outlined in e.g. Why are we so clueless about the stock market?, The Manual of Ideas and The Dhandho Investor. Hence, I would rather like to focus on what makes this book special, part II and III. The authors kick off part II of the book by outlining the Discounted Cash Flow (DCF) method for valuing an asset. This method calculates a business’ value based on the future distributable cash-flow it generates, which is then discounted with an appropriate rate (read Why are we so clueless about the stock market? for a more detailed exposition of DCF analysis). The quarter explains that DCF is a “heroic and foolhardy” exercise, since it entails predicting growth rates 10 years or more into the future. 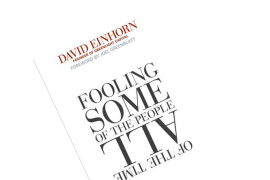 They believe there are way too many unknown factors for one to be able to make an adequate estimate: “We should be struck here by a glaring inconsistency between the precision of the algebra and the gross uncertainties infecting the variables that drive the model.” (p. 32-33). In short, they’re not fan of the DCF method! The Graham & Dodd way! “Whats’s the alternative?”, you may ask. The authors recommend applying Graham and Dodd’s three-element valuation method. It focuses on 1) the assets, 2) the earnings power, and 3) profitable growth. I will try to sketch out each element to the best of my ability. Note, however, that these elements culminate in a formula, which I honestly couldn’t quite figure out. Hence, you’ll obviously miss out on a central piece of the book, so I of course recommend picking up a copy to check it out for yourself. Nevertheless, there are still some relevant insights, which I’ve since included in my analysis of investment opportunities, e.g. why one should take a closer look at the assets’ true value. The asssets: When reviewing the balance sheet, the analyst should make some adjustments to estimate the true value rather than the accounting value. There are basically two ways of doing so: 1) assume that the industry is not economically viable and on its way to an eternal downturn (e.g. the printed news paper business); 2) assume that the industry is economically viable and thus endures. In terms of the former, the analyst essentially has to estimate the liquidation value of the assets. This is quite manageable; write-down intangible assets to nill and write-down the fixed assets appropriately, e.g. the value of more industry-specific assets such as a newspaper printing machine should be decreased more than generic assets such as real estate. If the industry is economically viable one should value the assets based on reproduction costs. The analyst should estimate what a competitor had to spend in order to build-up a similar asset base. This can be quite difficult. Imagine you have to reproduce Coca-Cola’s intangible assets, e.g. its customer relationships and brand position in consumers’ minds. In this case you would need to multiply R&D as well as sales and marketing expenses with a suitable multiple in order to figure out what it would take to achieve e.g. an equally valuable brand. Earnings power: The authors argue that you should figure out the adjusted value of the company’s current earnings. One should be comfortable when assuming that the adjusted current earnings is a viable and stable representation of its future earnings power. The adjustments should entail e.g. removal of one-time earnings or costs as well as settling discrepancies between depreciation of the assets vs. what it really costs to restore the assets to the same conditions they were in at the beginning of the year. Then, the earnings should be discounted with an appropriate rate. The equation for Earnings Power Value (EPV) is thus: EPV = Adjusted Earnings x 1/R, where R is the discount rate. Profitable growth: Growth estimates are the primary cause for grave mistakes in analysts’ valuations. If the business doesn’t have a competitive advantage, growth doesn’t add additional value. The authors substantiate this claim by stating that an increase in revenue often demands a corresponding increase in costs. For instance, the company in question would often need to invest in additional assets, stock, equipment, factories etc. for it to be able to increase revenues. Hence, the company would need a competitive advantage that ensures the earnings power (EPV) significantly and viably exceeds the asset value (or, the costs of keeping the asset base in a good condition). Again, my apologies that I’m not able to present the authors’ formula. I hope that the above exposition has expanded your understanding of earnings power as well as the value of assets and growth. All three elements are essential to consider when performing valuations and fundamental analyses, so hopefully it hasn’t been a waste of your time. This was definitely the most enjoyable part of the book in my opinion. 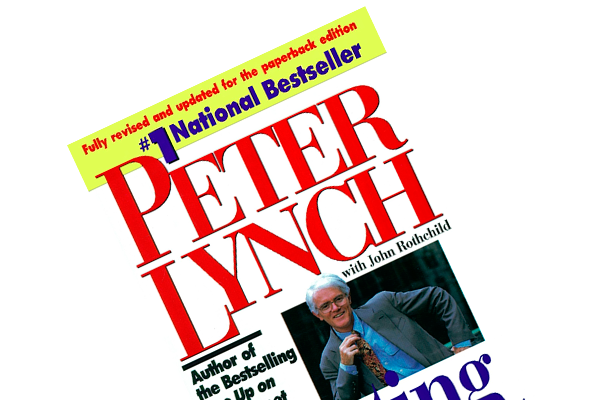 On these pages, eight highly regarded value investors and their approaches are portrayed. The eight giants are outlined below. Warren Buffett’s strategy goes under the heading “investing is allocating capital”, since Big B invests in (capital light) businesses with strong franchises that allow them to achieve an above average return on capital, which throws off cash that Warren can put to work. Mario Gabelli is known for ”liberation of private market value”. He’s on the look-out for businesses that sell below the value an informed industrialist would pay to acquire assets with similar characteristics. Glenn Greenberg is the epitome of concentration. His $3 billion fond has never consisted of more than 10 securities. He wishes to acquire good businesses that aren’t challenged by competitors. The industry must have entry barriers, increasing demand, and facilitate high profit margins and earnings. The business must have an intelligent management team who can reinvest or allocate capital at high rates of return. Finally, all of this must be offered at an attractive price. Robert Heilbrunn “invests in other investors”. Robert has a remarkable gift of spotting future investing legends. He has – among others – been an early investor in partnerships managed by Benjamin Graham, Warren Buffett and Walter Schloss. Michael Price focuses primarily on cheap stocks that can be acquired at a price below what an informed buyer would pay for the entire business. Michael is interested in acquisition candidates and companies that have filed for bankruptcy. Walter and Edvin Schloss are particularly inspired by Benjamin Graham, since these fellows only acquire stocks that are offered at a price below the value of the assets less all liabilities. In other words, they focus on stocks whose prices are slammed to the ground. Walter says that he sleeps better knowing that if there’s a cliff out there, his stocks have already fallen off it. Paul Sonkin is a small and micro cap investor. He seeks out cash-rich businesses that the market has overlooked. For instance, if a stock with a market value of $20 million earns $1 million, one would assume the P/E is 20. But if the company has $15 million of cash sitting on the balance sheet, the P/E is in reality 5. 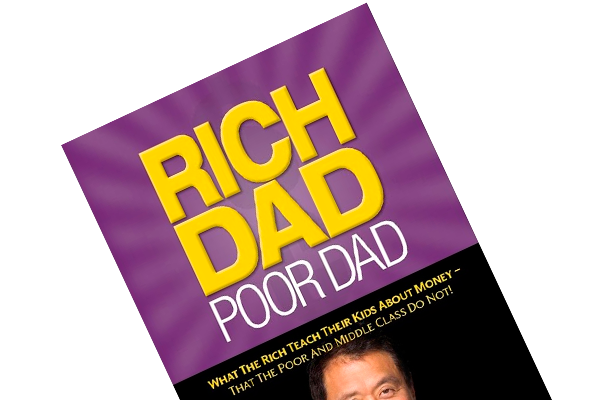 The book’s last part was both insightful and entertaining. Part II was quite advanced, but there were a lot of take-aways despite my apparently lacking math abilities. Great book, but be well-rested and focused when you dive in!